types. I, myself have oily skin and have since my teen years. I have been using this product for 2 weeks now. It arrived at my door in a very timely manner and was well packaged. It is wrap sealed for your safety on the outside and also has a cover under the lid. The cream has a very light clean smell and feel. The cream comes in a easy open screw on and off cap. It is in a silver tub that is 50 ml/1.7 oz. 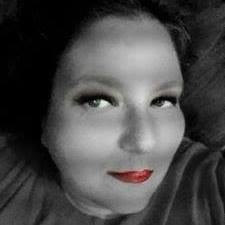 My skin issues besides being oily is that I am currently on a wight-loss program and to date have lost over 30 pounds. I have gone from having a chubby round face to what can only be called a waddle under my chin. 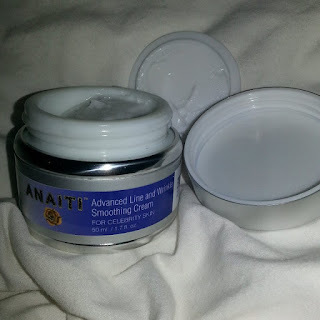 Per directions I have been applying Advanced Line and Wrinkle Smoothing Cream for Celebrity Skin by Anaiti For oily skin, apply a thin, even layer of Advanced Line and Wrinkle Smoothing Cream and let dry for one or two minutes and doing this daily. I have not been using it the suggested three to four weeks yet but I can already tell a great difference. 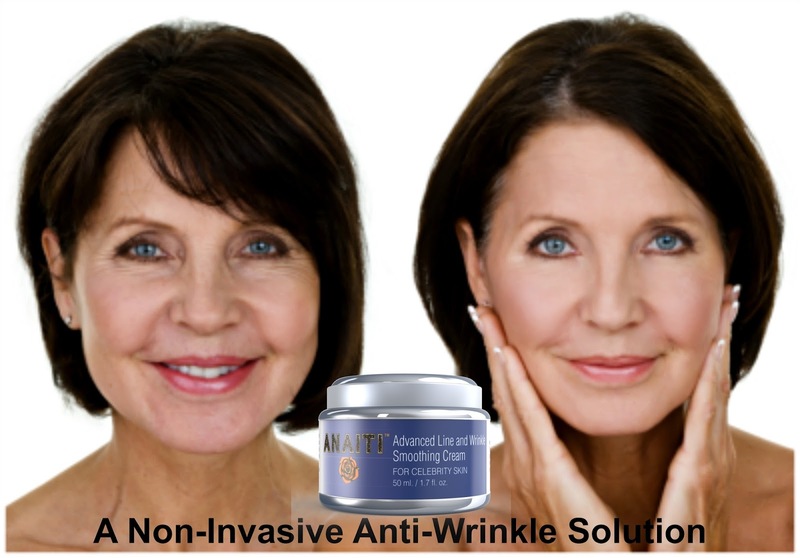 Skin Care Product With HYALURONIC ACID (HA) + ARGIRELINE + MATRIXYL - Clinically Proven To Reduce Wrinkles And Fine Lines | Advanced Skinceuticals For Celebrity Skin | 100% Satisfaction GUARANTEE! unique combination of fast-acting ingredients to develop a formula that rivals similar alternatives. The benefits of a more youthful appearance can be yours. becomes unevenly pigmented, moisture is lost and cell turnover slows. All of these conditions cause and emphasize the appearance of fine lines, wrinkles, pigmentation and sallow, dry and aging skin. Advanced Line and Wrinkle Smoothing Cream for Celebrity Skin by Anaiti brings together clinically proven ingredients that stimulate collagen to make skin firmer and more supple, improves hydration and evens out the complexion. Hyaluronic Acid, Argireline and Matrixyl work cohesively to increase the skin's production of firming collagen and prevent expression lines while stabilizing and enhancing the skin's fluid balance. 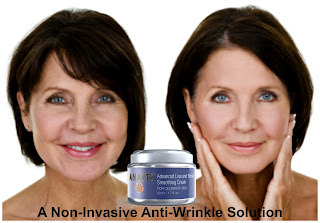 Alone, neurotransmitter inhibitor Argireline reduces wrinkles by 30 percent. Together, the three powerful face cream ingredients work in concert to deliver hydrating, collagen-producing, wrinkle-inhibiting properties. The result is smoother, dewy skin that looks noticeably younger, all without using invasive Botox injections.